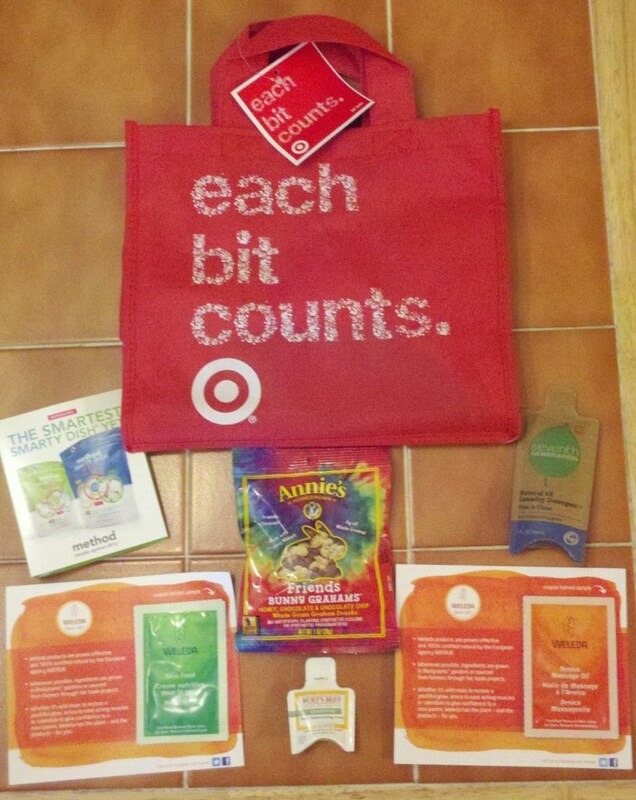 In celebration of Earth Day tomorrow (4/22), today at 10 AM Target stores are giving out a free tote bag along with samples and coupons, while supplies last. 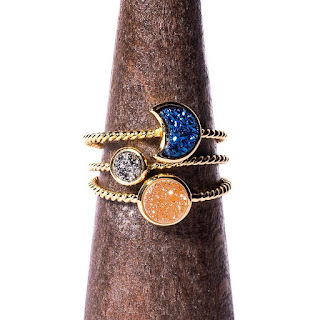 The samples given are from organic and/or environmentally friendly companies: Annie's Homegrown, Burt's Bees, method, Seventh Generation, and Weleda. The coupon booklet (not pictured) is filled with Target store coupons so you can save money on many organic and/or environmentally friendly products. And don't forget that you can stack a Target store coupon with a manufacturer's coupon for even more savings! 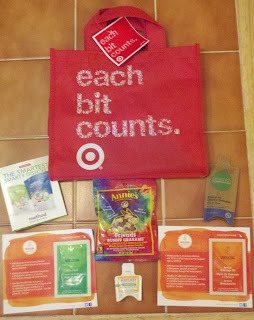 Did you score a free tote bag at your local Target store today? Did you get the same samples? That's a great thing to do, well done Target !! My Target stores are pretty far from my home. I didn't get one of these today. Very nice for Target to do it, though! Ah darn I missed this! I love it when they offer free things. I thought this was tomorrow, grr. I missed it. Looks like a good selection of samples and the tote is perfect for summer..